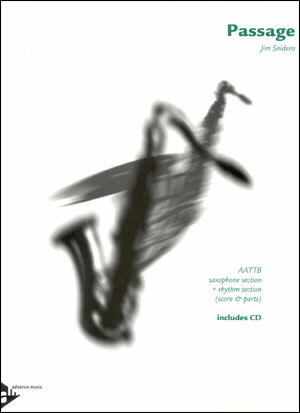 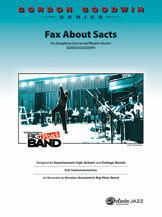 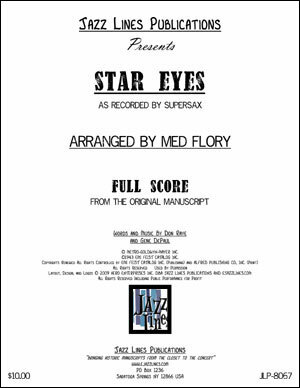 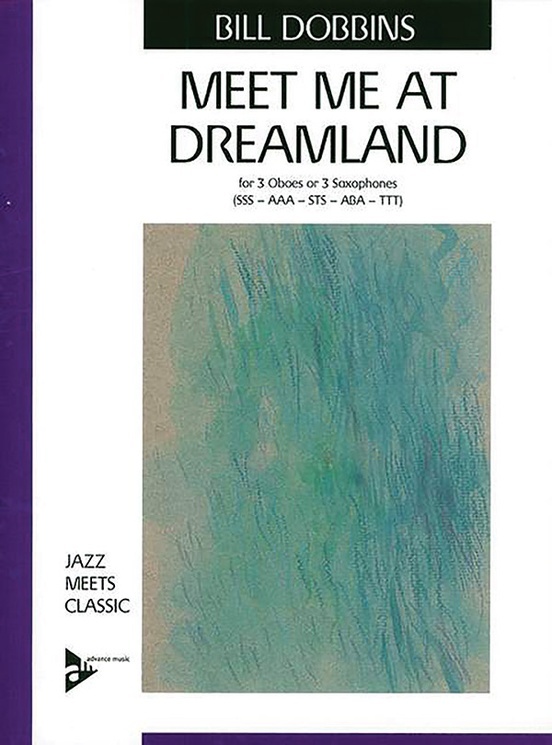 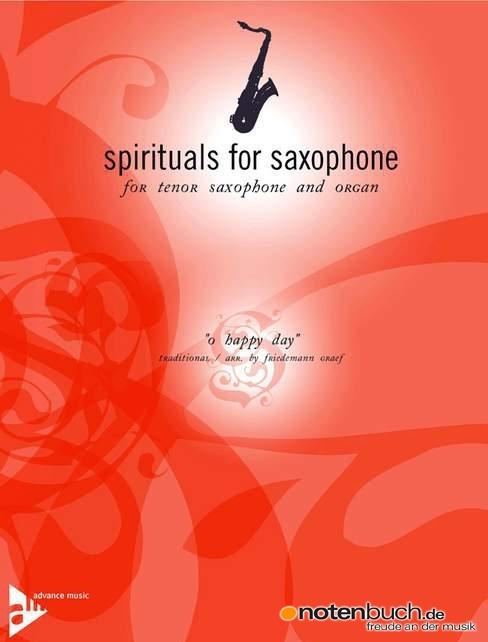 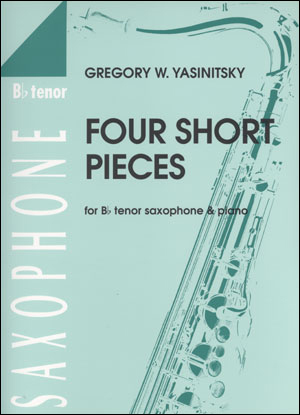 Full-length arrangement for AATTB saxophone section with rhythm section. 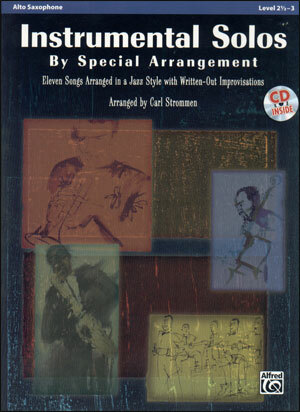 Arranged by Jim Snidero. 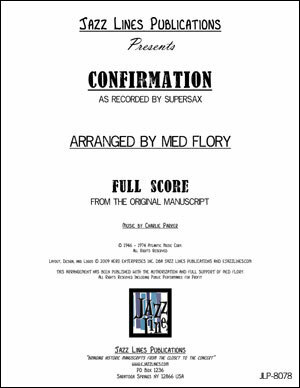 Medium advanced.